Stock Up!! 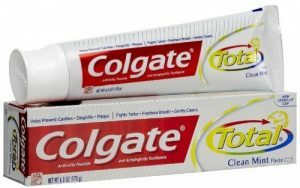 Colgate Total Toothpaste Only $0.99! Colgate Total Toothpaste Only $0.99 Each! !